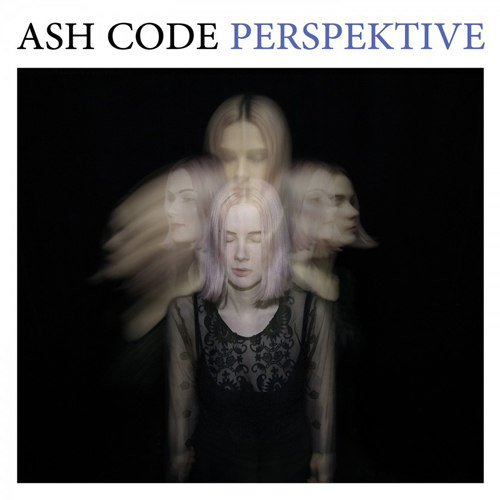 Italian darkwave band Ash Code has signed with Metropolis Records, with the eminent label to release the group’s latest record, Perspective, which was previously released in Europe, on November 9. Reissues of Ash Code’s first two albums, 2016’s Posthuman and 2014’s Oblivion, are set to drop in December. The group cites the likes of Depeche Mode and The Sisters of Mercy as influences on the band’s ’80s inspired sound, having toured Europe with such acts as Clan of Xymox and Mr.Kitty. Ash Code additionally played Wave-Gotik-Treffen, Entremuralhas, and Nocturnal Culture Night festivals.